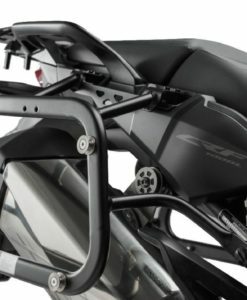 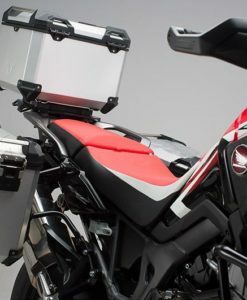 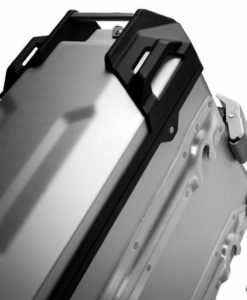 The SW-MOTECH TraX ADVENTURE Alu Side case Kit is a complete turnkey hard luggage pannier system designed for adventure motorcycles,  It includes Evo quicklock pannier frames , 2 panniers, all mounting hardware and matched lock sets. 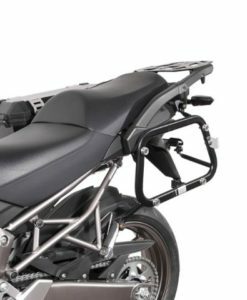 The SW-MOTECH TraX ADVENTURE Alu Side case Kit is a complete turnkey hard luggage pannier system designed for adventure motorcycles. 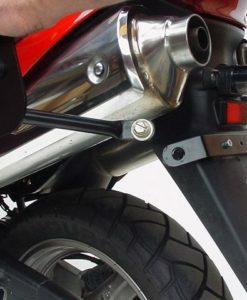 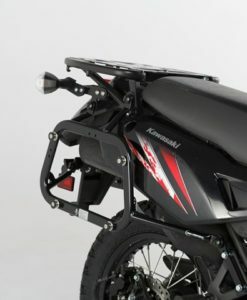 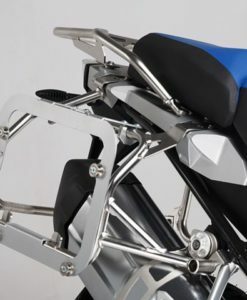 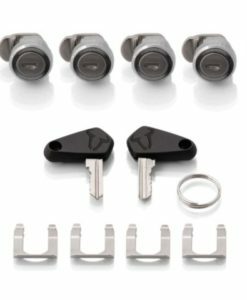 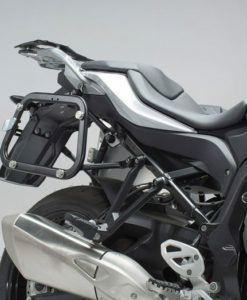 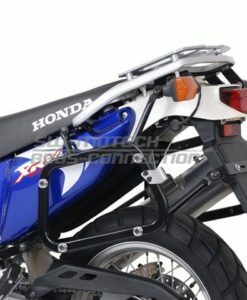 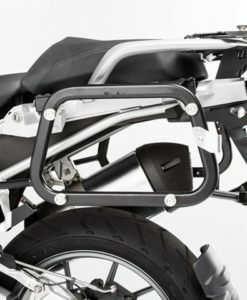 It includes Evo quicklock pannier frames, 2 panniers, all mounting hardware and matched lock sets. 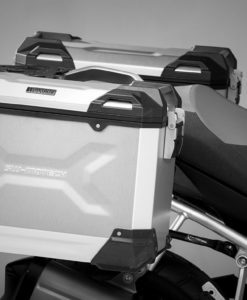 The SW-MOTECH TraX ADVENTURE Alu Side case Kit is a complete turnkey hard luggage pannier system designed for adventure motorcycles. 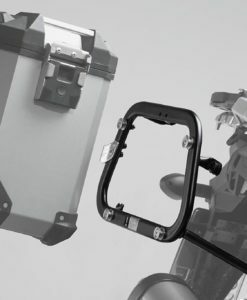 It includes Evo quicklock pannier frames , 2 panniers, all mounting hardware and matched lock sets. 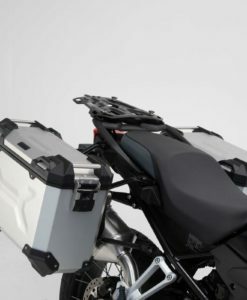 The SW-MOTECH TraX ADVENTURE Alu Side case Kit is a complete turnkey hard luggage pannier system designed for adventure motorcycles,  It includes Evo quicklock pannier frames , 2 panniers,  all mounting hardware and matched lock sets. 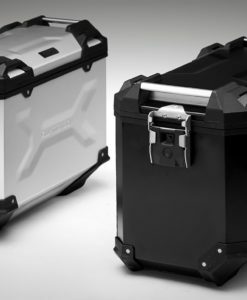 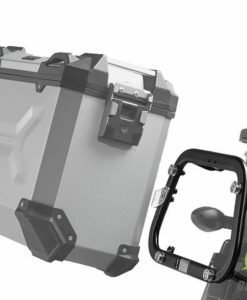 The SW-MOTECH TraX ADVENTURE Alu Side case Kit is a complete turnkey hard luggage pannier system designed for adventure motorcycles,  It includes Evo quicklock pannier frames, 2 panniers,  mounting hardware and matched lock sets.